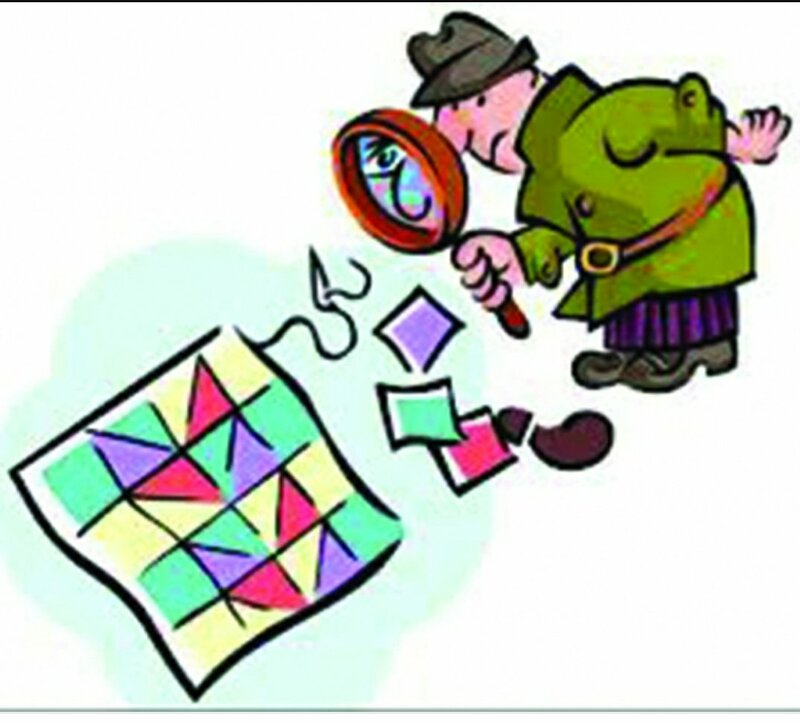 Theresa Ward has designed another fun mystery quilt. I will email fabric, cutting, and Pre-sewing requirements after you sign up. We will do potluck for lunch, so we ask that you bring a covered dish and/or something to snack on throughout the day. We will provide ice, drinks, glasses, plates, and eating utensils. Please bring your own serving utensils with your name marked on it.